After secret taste testing’s and long, arduous hours spent researching authentic Jamaican cuisine, the newest sausage from Robbie’s Gourmet Sausage Co. is finally here. 60lbs of the all new Jamaican Jerk sausage will be available starting today at the Walkerville Night Market and tomorrow at the Downtown Windsor Farmers Market. 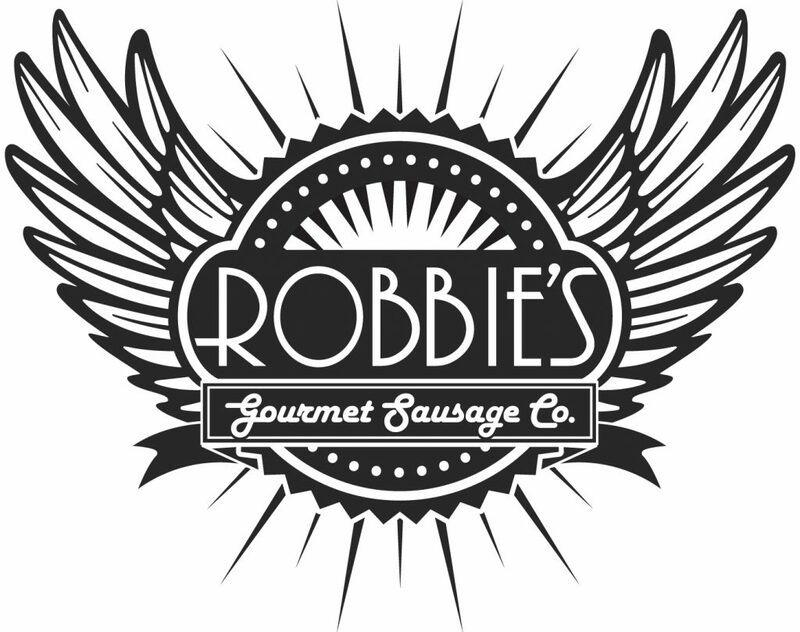 Months ago, WindsorEats were invited by Robbie Bornais of Robbie’s Gourmet Sausage Co. to a sample different variations of the sausage. 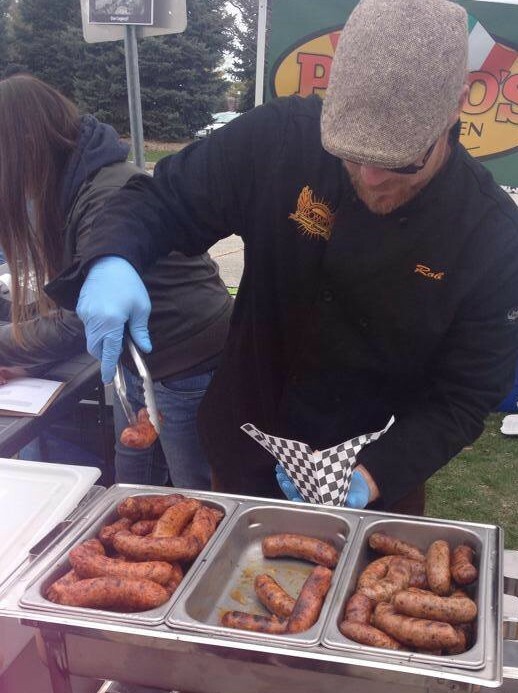 If you’ll be heading to the Walkerville Night Market tonight to pick some of the Jamaican Jerk sausages up, be sure to bring your bike and hop on our free Friday Night Lights bike ride!